It seems like HTC isn’t done rolling out more and more smartphones into the market yet. 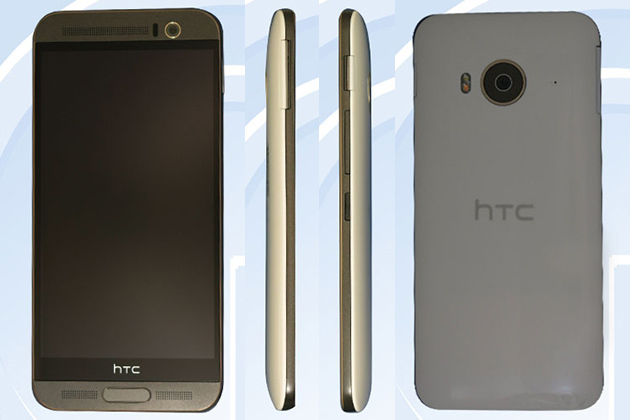 A plastic variant of the new HTC One M9+, dubbed the M9e, has been spotted on TENAA, the Chinese equivalent of SIRIM in Malaysia. Interestingly, this particular model will not retain the Duo Camera of the M9+. 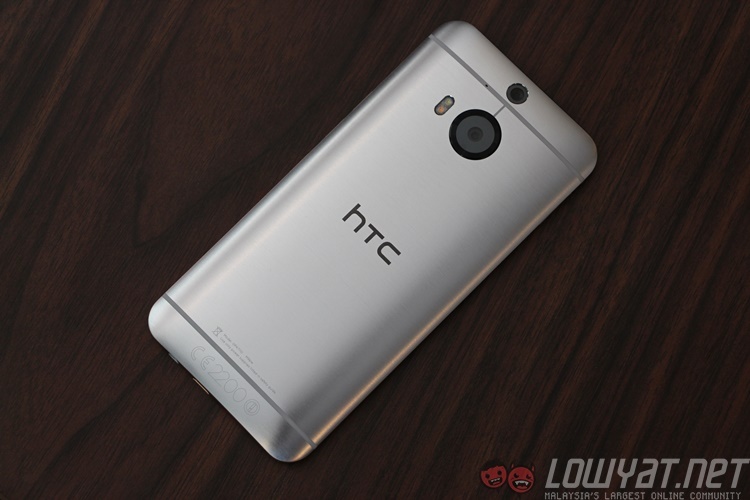 Other than a different camera, the HTC One M9e is essentially the M9+ with a plastic body. It still has a 5.2-inch 2560 x 1440 display, a 2.2GHz octa-core processor (which should be the same as the one found on the M9+) paired with 3GB of RAM, a microSD card slot, and a front-facing UltraPixel camera. The rear camera, however, is a conventional 20MP snapper with dual-tone flash. Based on the rendering of the M9e above, the fingerprint sensor is retained as well. Unfortunately, not much has been revealed about this mysterious device yet. However, considering the fact that the M9e has passed through TENAA, HTC might just officially unveil it very, very soon. Regardless, seeing how the HTC One M9+ is made available in Malaysia, it’s very likely that we will also be getting the M9e. Hopefully, it will retail at a much more affordable price than its all-metal counterpart. Perhaps a sub-RM2,000 price tag?